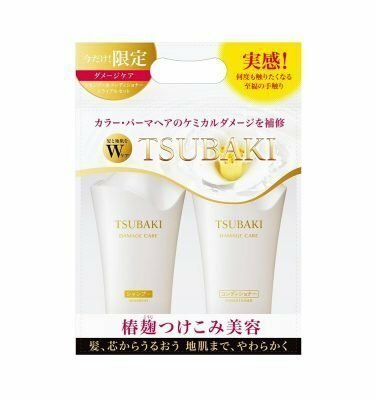 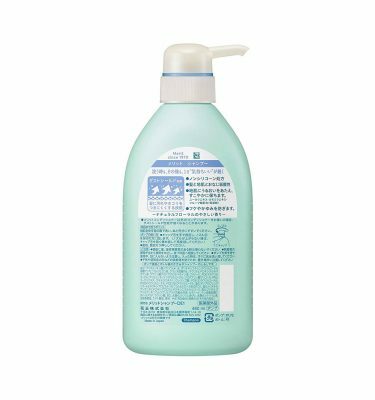 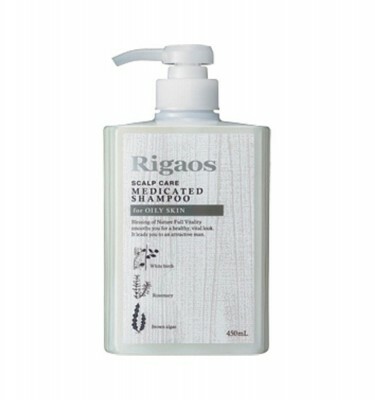 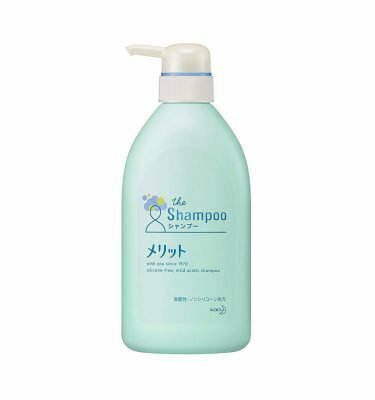 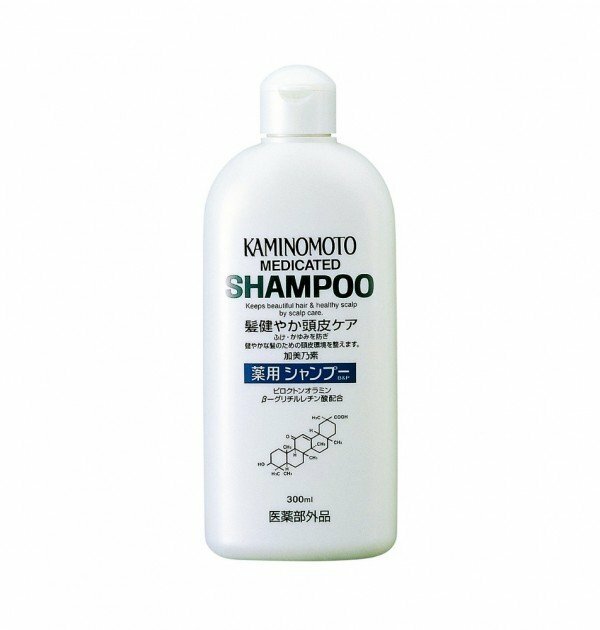 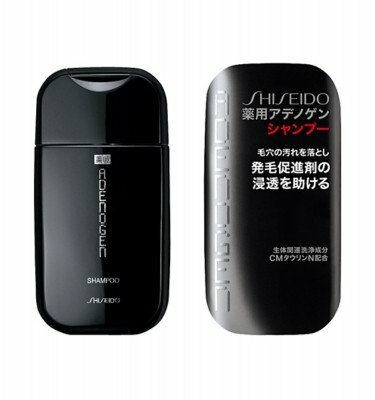 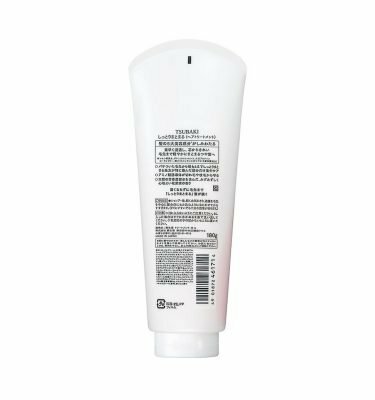 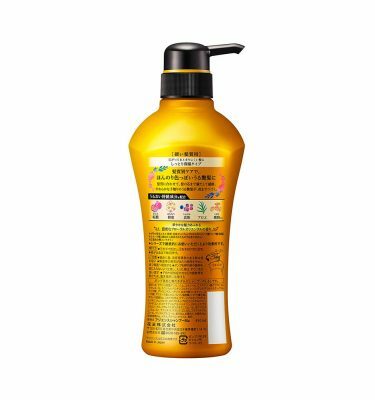 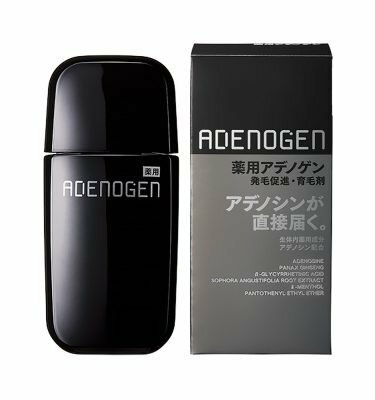 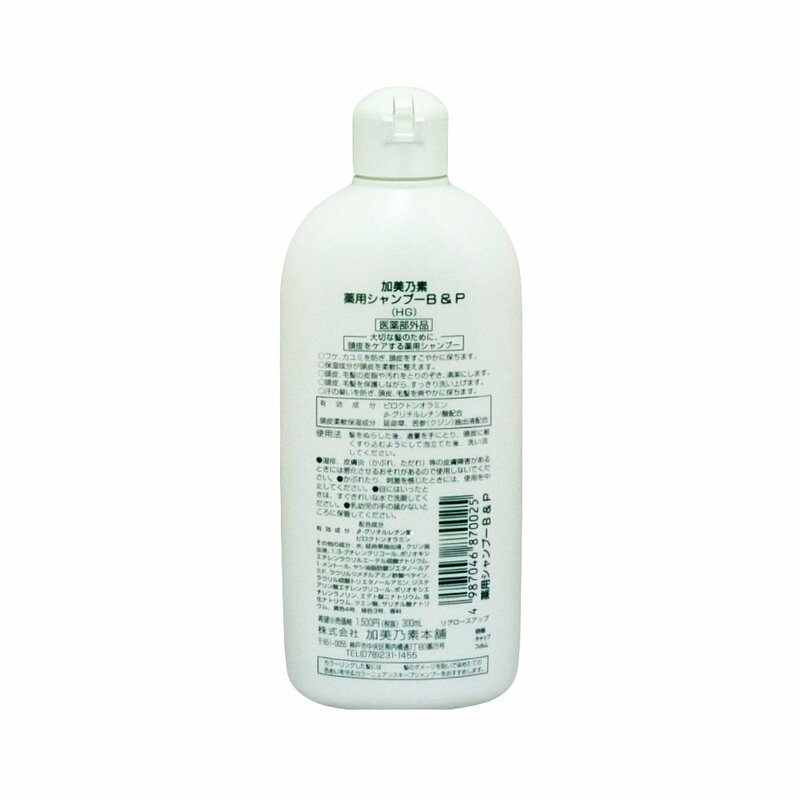 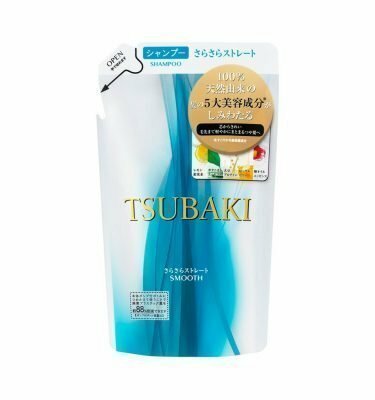 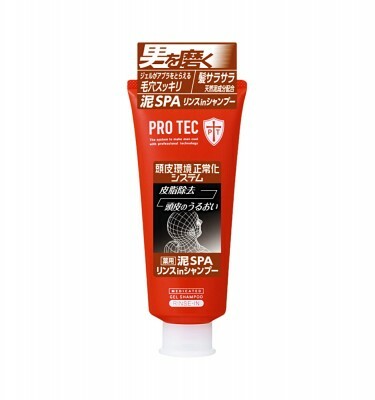 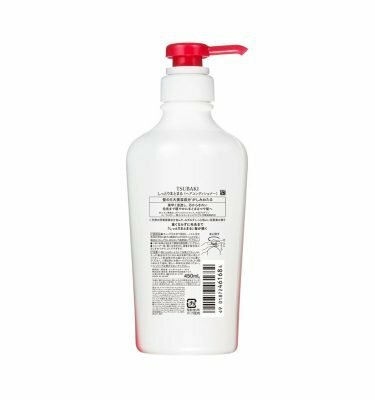 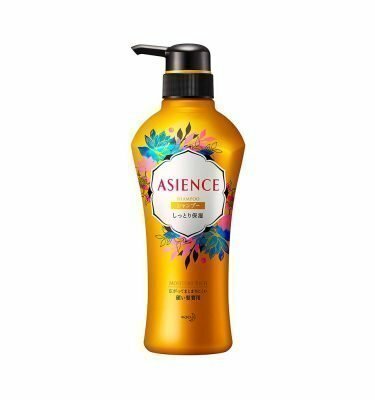 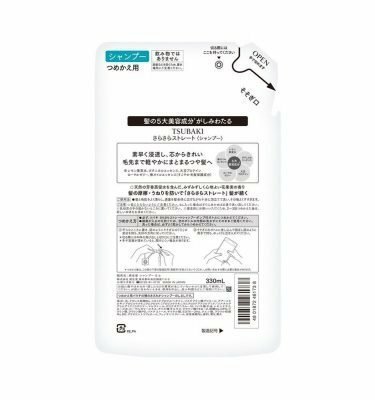 KAMINOMOTO Medicated Shampoo B&P – 300ml. 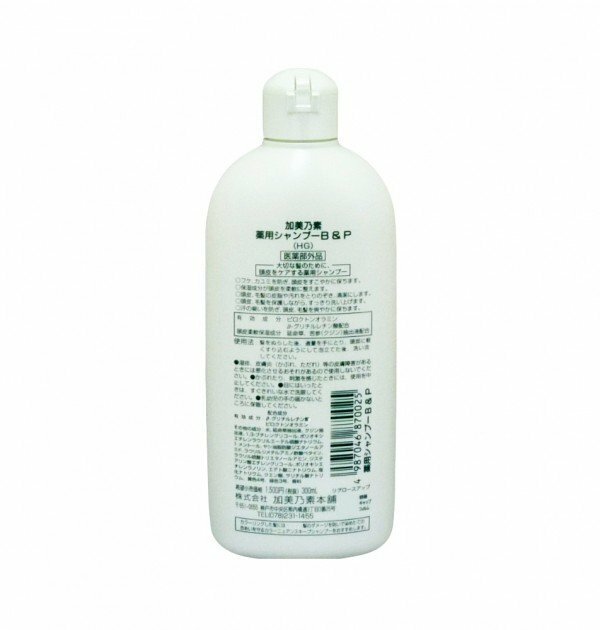 Kobe-based Kaminomoto was established in 1932 and has been sold in over 45 countries. 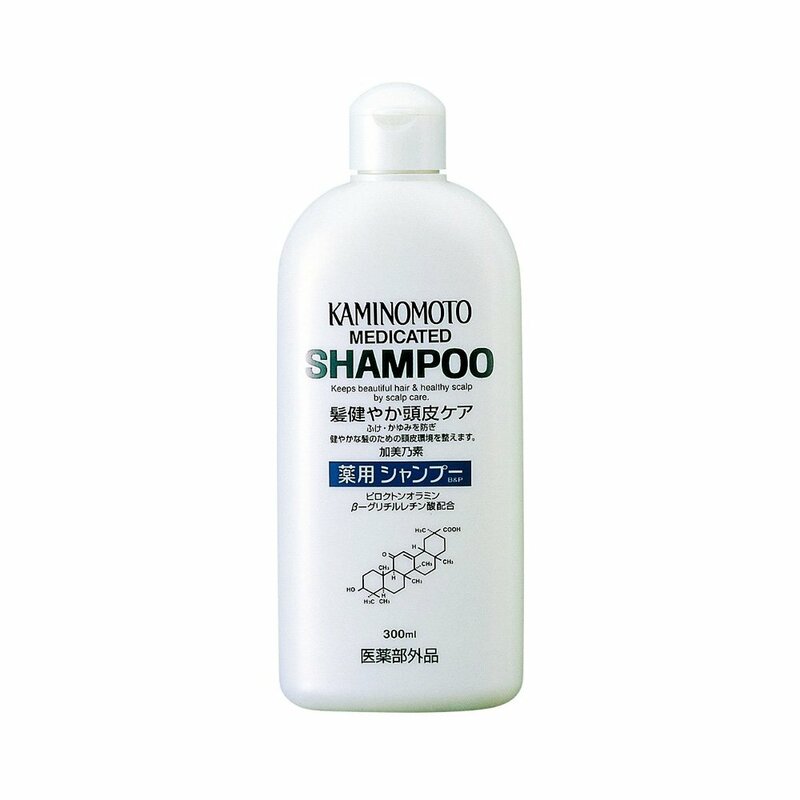 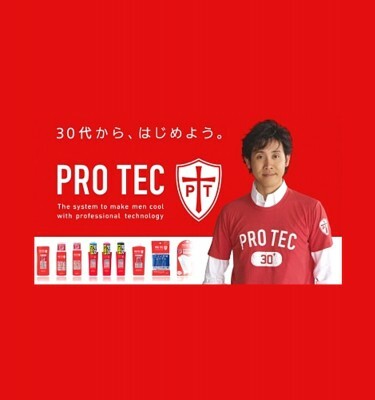 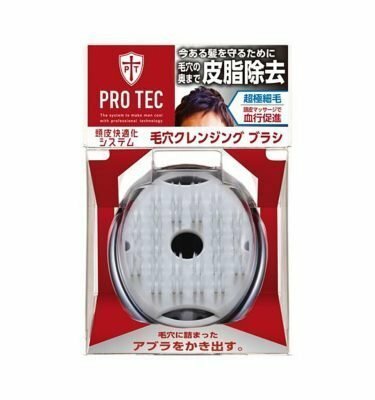 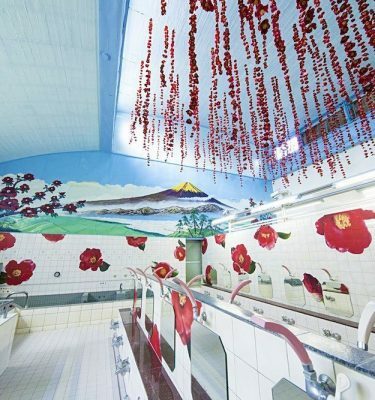 The Japanese has trusted Kaminomoto’s hair care products for over 80 years.